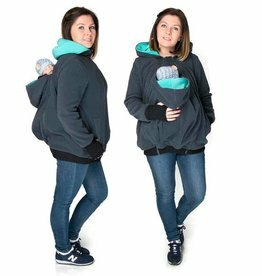 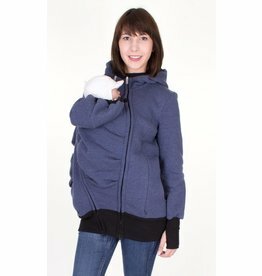 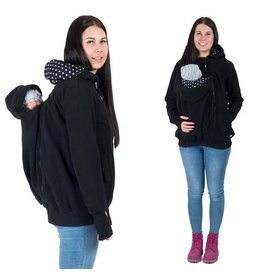 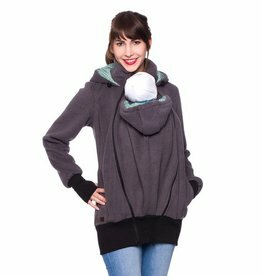 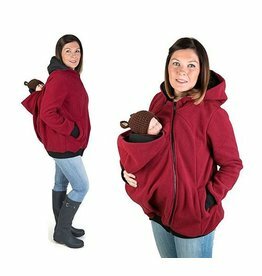 Trendy wear jacket for pregnancy, babywearing period and casual coat after the babywearing period. 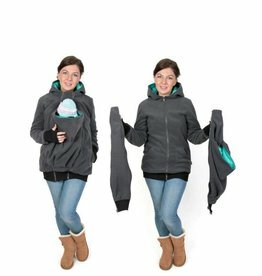 DOUBLE FEATURE: can be worn as a regular sweater vest after the suspension period. 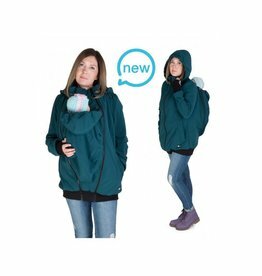 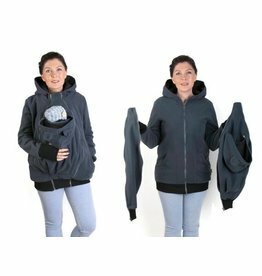 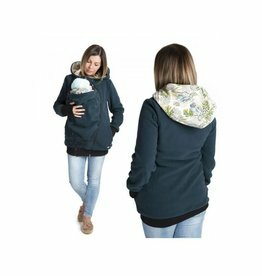 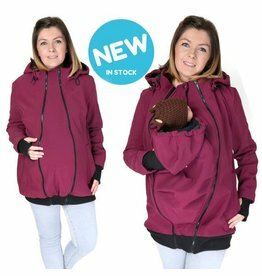 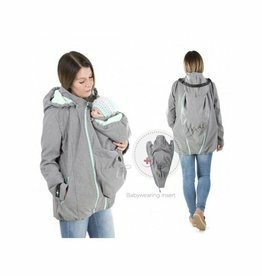 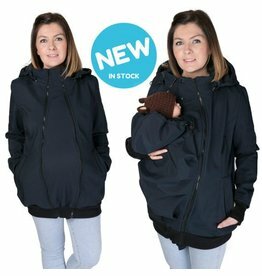 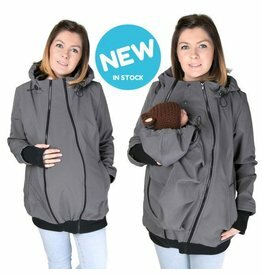 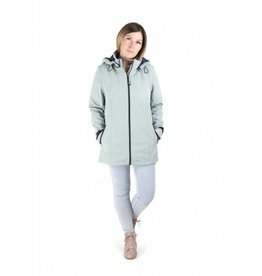 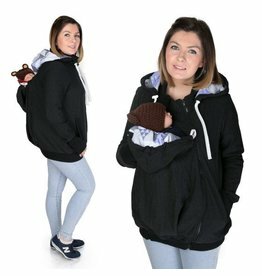 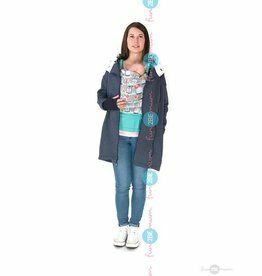 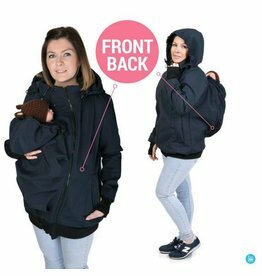 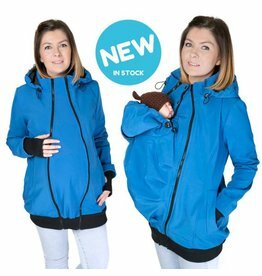 Ideal for your pregnancy to babywearing time and be used as a stylish weatherproof softshell jacket after the suspension period. 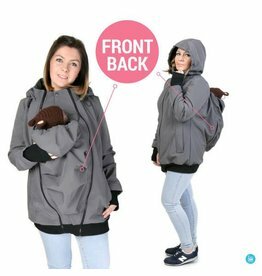 3 jackets for the price of 1 !